Dimension: 15" x 12" x 5"
We manufacture a wide range of Executive bags for our customers in the corporate world. To meet the ever changing demands of our customers, we design the bags in varied styles and designs. The rich quality raw materials used for the manufacture of the bags provide long life and durability. Custom models are also made by our designers as samples for our customers. 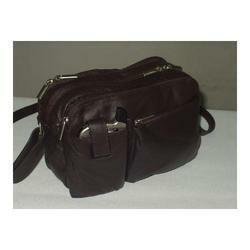 We are engaged in offering high quality range of Men's Office Bag to our esteemed customers. Our company has set benchmark in offering Men's Office Hand Bag. We are dealing in Office Bag. To meet the variegated demands of the clients, our company is instrumental in offering excellent quality range of Men's File Bag. 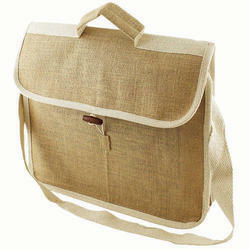 Banking on the skills of our qualified team of professionals, we are instrumental in presenting Designer Office Bag. This Designer Office Bag is checked for quality under various set norms of the industry. Our product range is highly appreciated amongst customers for its alluring designs and beautiful patterns.